The 7th edition of Caribbean Premier League is scheduled to play from 21 August to 27 September 2019. 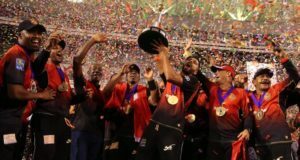 Trinbago Knight Riders are the two-time title defending champions in CPL 2019. The opening round matches of the tournament will be played in Trinidad & Tobago and Guyana before returning for the playoffs and final. A total of 34 games will be played throughout the competition including two playoffs, one semi-final and the grand finale. 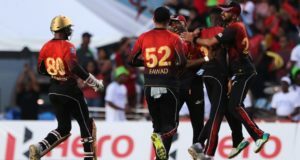 CPL 2019 final to be played on 27th September. 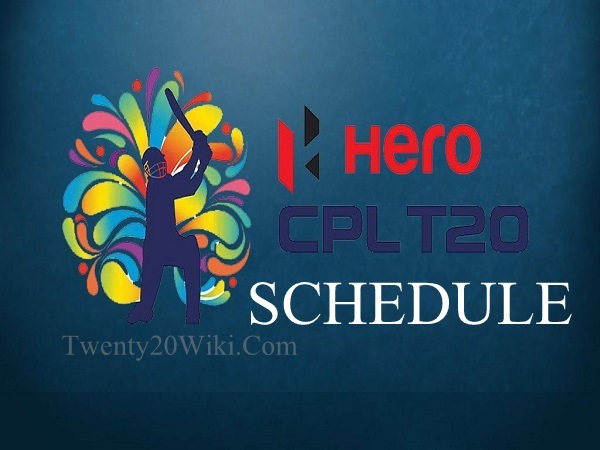 Let’s have a look at the confirmed schedule of Caribbean Premier League 2019. What do you think about 2019 Caribbean Premier League? Which two teams will make it into the final?